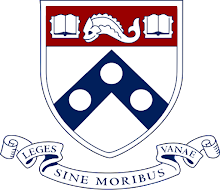 The University of Pennsylvania is located in Philadelphia, a recently-named World-Heritage City that is the site of both the first hospital (Pennsylvania Hospital) and first Medical School (The University of Pennsylvania) in the U.S. 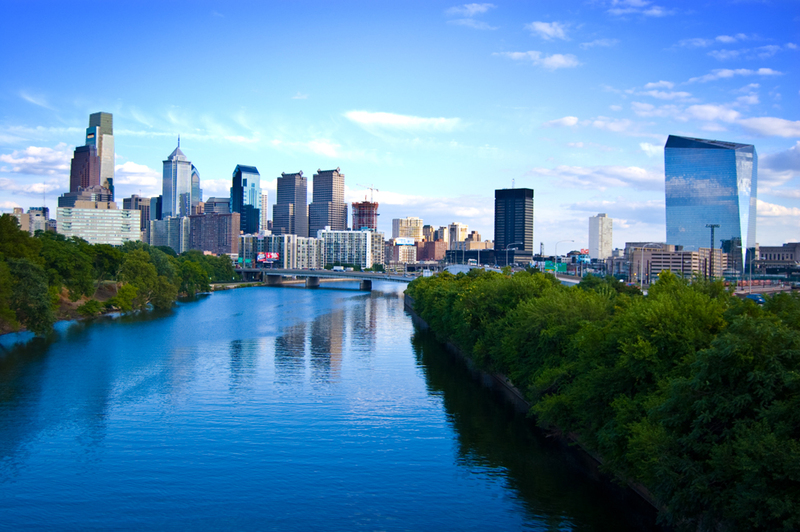 Beyond its historical attractions, Philadelphia is also one of the top arts, culture, business, education, and research centers on the east coast. The University of Pennsylvania Perelman School of Medicine is consistently ranked among the top research-oriented medical schools and consistently ranks as a one the top institutions in terms NIH funding levels. The vibrant Penn Med research community is home to over 600 PhD students and over 700 postdoctoral fellows. Our lab is in the heart of Penn's Medical School campus, in close proximity to hundreds of other research labs at Penn and Children's Hospital of Philadelphia. 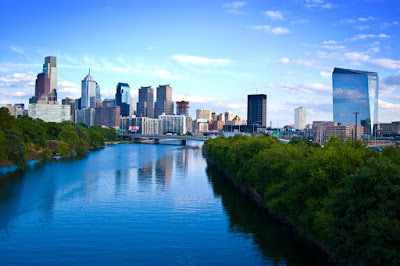 We are also only a short walk away from the Hospital of the University of Pennsylvania (HUP), the Philadelphia VA Medical Center, the Monell Chemical Sense Center, and Drexel University, as well as a short subway ride away from Temple University. For visitors to the lab, the Penn School of Medicine Webpage has information about the location and nearby parking.